What does it look like for men and women to partner together? For the Gospel to be fully realized for both men and women? What does Scripture teach about men and women as co-partners? How can we ennoble women who are marginalized and oppressed worldwide? Each year, we convene at The Marcella Summit for intimate conversation, expert teaching, and open dialogue surrounding questions like these. 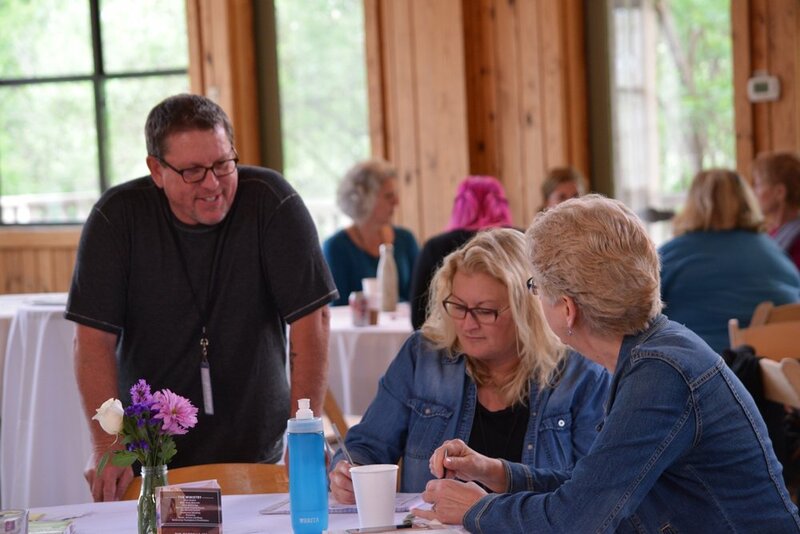 At the inaugural Marcella Summit we centered on "The Blessed Alliance:" Carolyn Custis James taught, “When God created the heavens and earth he had a world-wide kingdom in mind. His key strategy for building that kingdom centered on his image bearers – male and female. Their shared mission was to represent him and to advance his kingdom over every square inch of this planet. And he called them to build it together." In 2016 we explored what it looks like for men and women to work together in God's Kingdom. Dr. Scot McKnight spoke about the Gospel and what women did in the Bible. 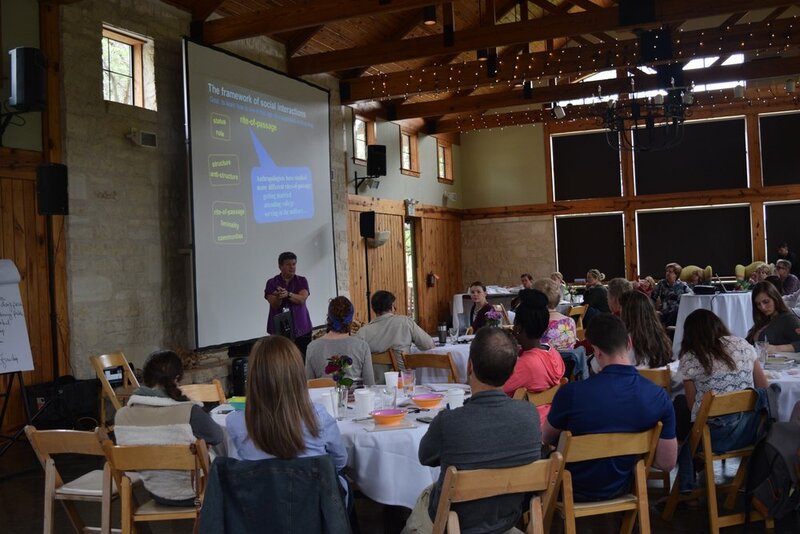 Dr. Sue Russell explained that "Kingdom relationships are about living in a new way." In 2017 we engaged Dr. Boyd as he discussed “Manhood”and how our understanding of masculinity can be harmful to men, women and the Church. We also heard more from Dr. Sue Russell as she continued our conversation on male and female kingdom relationships as the Church lives in the “Kingdom come but not yet” liminality (the space between). The Summit is a key gathering place for us all to be pushed deeper in our thinking and practice with the blessed alliance. With that in mind, we are focusing our attention on the strategic content and the presenters for 2019. There will not be a summit in 2018. 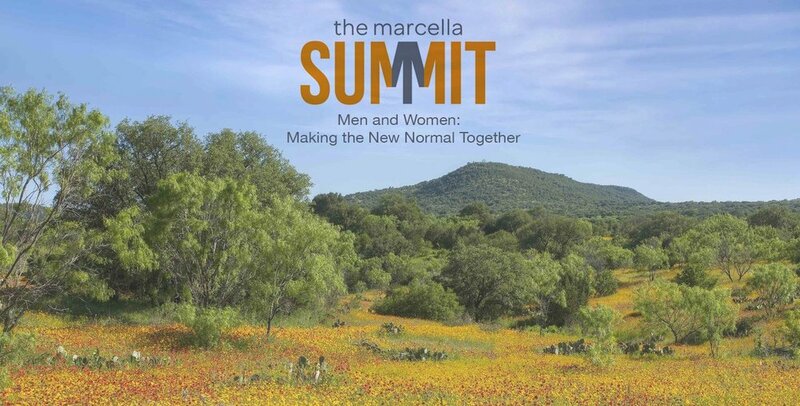 Look for updates and dates for 2019's Marcella Summit in mid-2018. Want to visit Israel with Jackie? It's a rare trip. Ronnie Cohen has lead tours for over 30 years but never on the women in the Bible. He's asked Alice McQuitty and Jackie Roese to come and teach, women teaching about women in the Bible. It's a unique opportunity. Jackie had the privilege of studying in Israel back in 2006. 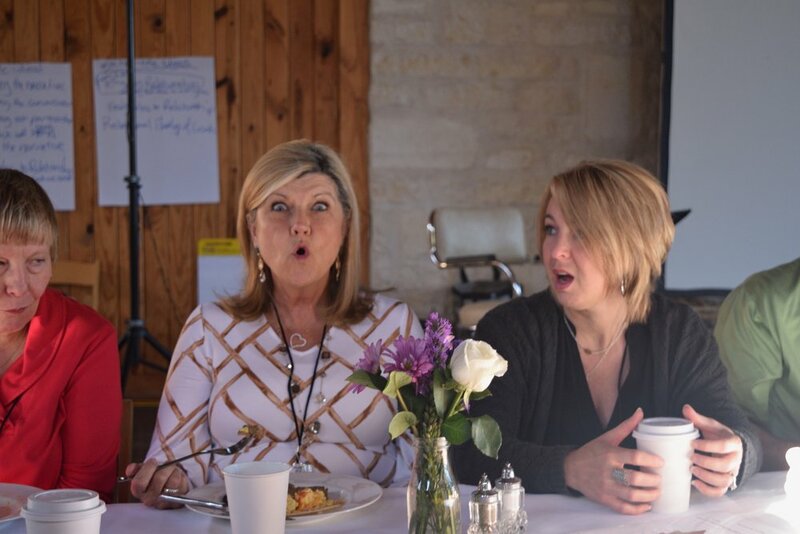 That experience changed how she saw Jesus and read Scripture. It could do the same for you. It's a bucket list dream, so come join us. There are limited spots left! 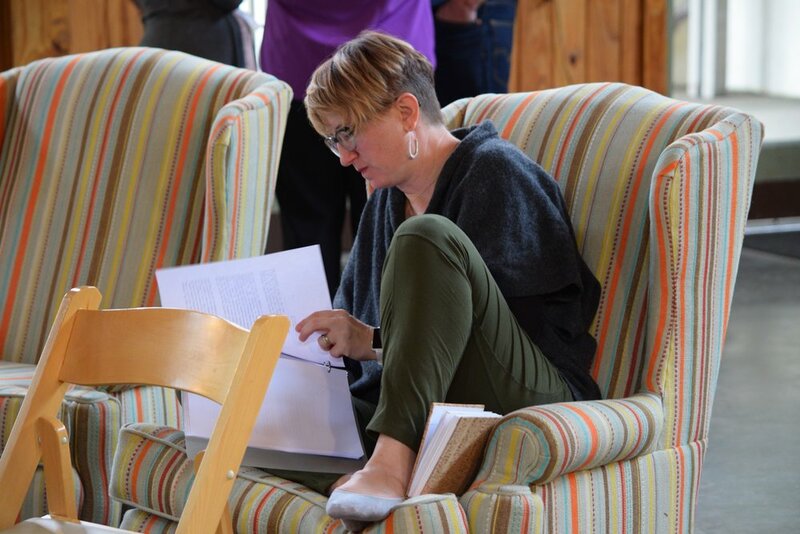 Reshaping our view, the Church's view, and the world's view of women through Scripture.